Bisecting – LibreOffice – YouTube – Now with subtitles! 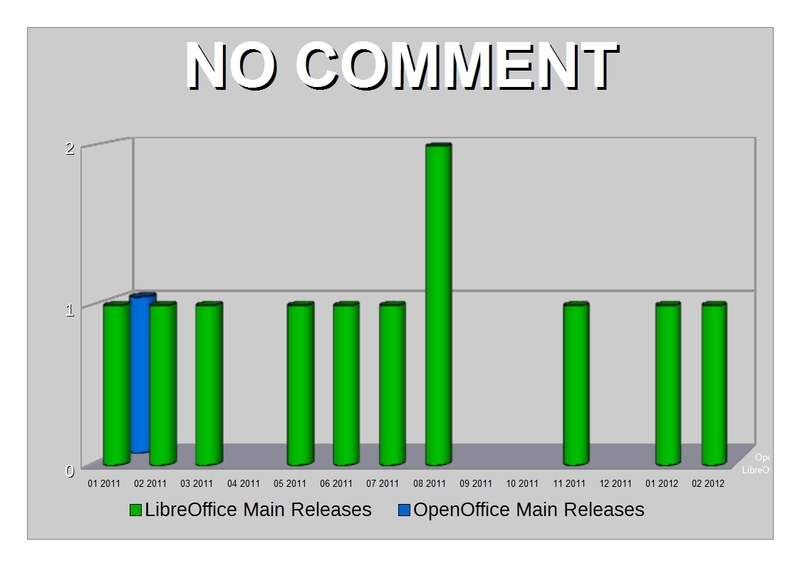 Bisecting – LibreOffice – YouTube. The change is not radical at all, but it should make everything easier. Cédric Bosdonnat added a new UI for the header as well as the footer. Do you think that is not worth talking? It is! 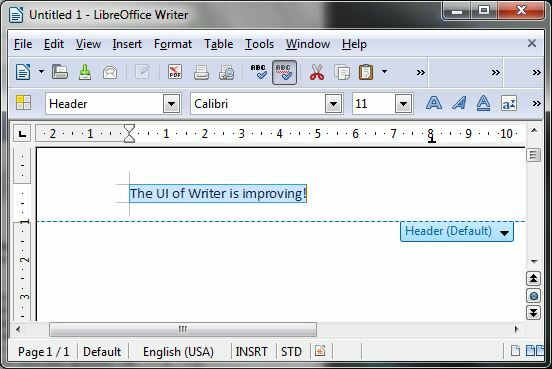 Because the very only way to insert a header (or a footer) was till LibreOffice 3.5 to use Insert –> Header. When you drag your mouse in LibreOffice 3.5 to the right place a blue button will get visible, displaying either “Header” or “Footer”. Personally I needed some training, till I discovered when the button is getting visible. Here a quick step by step guide. Do not try to place the mouse, where the button will appear.